How fun!! 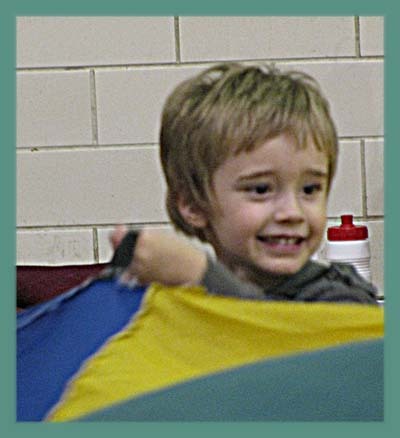 Isaak looks like he is having a good time under that chute. I see a couple of more sets of legs under there also. Parachutes never get old. Always fun. Those faces show PURE FUN! That's awesome! I love those parachute games! Fun shots. Brings back memories from long, long ago. So cute! We used to play with those in gym...I loved them! Parachutes are so much fun! Cool! I remember how much fun I had with the parachutes when I was a kid! 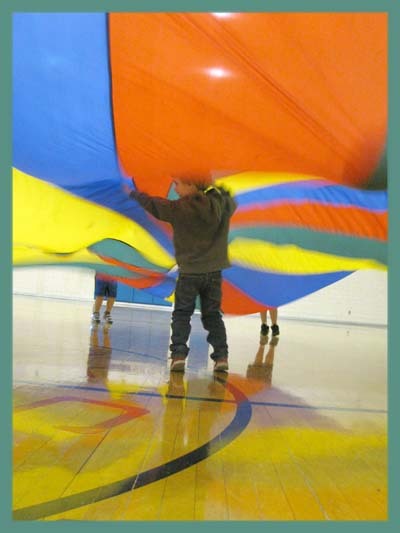 I used to love when we got to do the parachute in gym class! Love it so much. 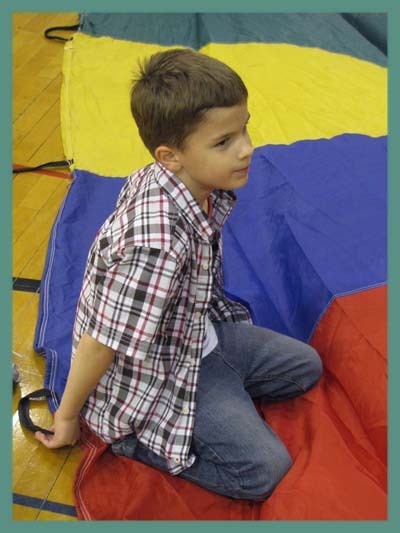 It's crazy how much children enjoy the parachute!! :) Looks like he's having a great time. Amazing sunny faces. Look like you have had great time! 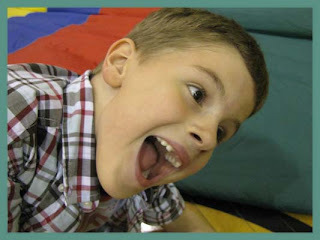 What fun photographs! It looks like they are having a blast! Those things are so much fun!